Been waiting years for Sideshow to complete their Empire Strikes Back bounty hunter troupe! 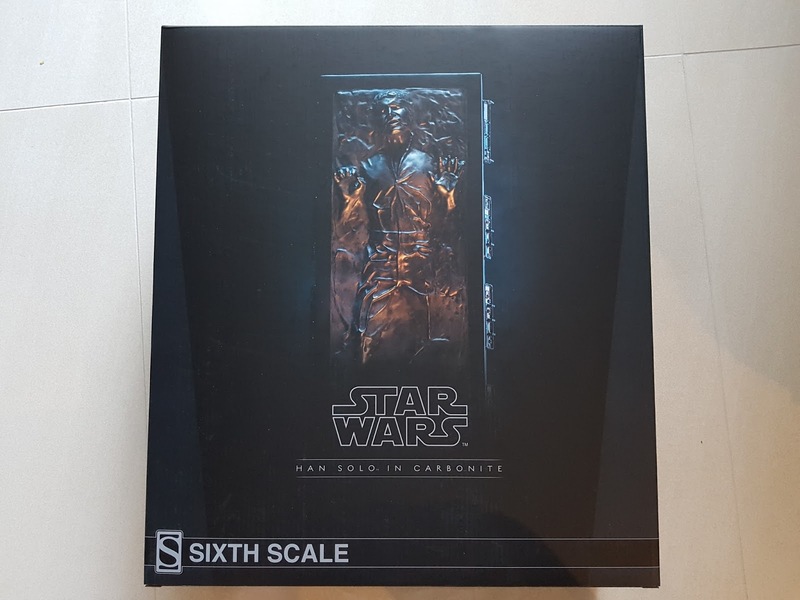 With Zuckuss and Dengar on the way in early 2018, it was perfect timing to release the new Han Solo in Carbonite. 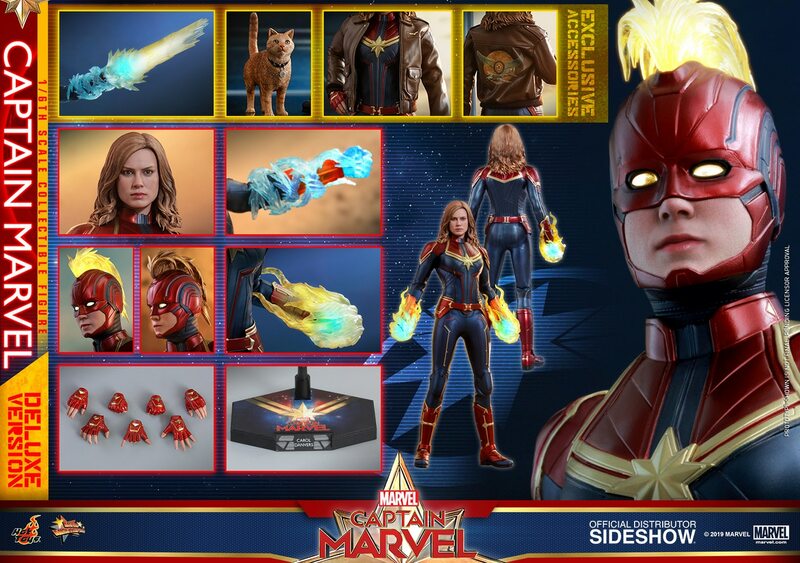 Overall, it's a great looking piece for display, but don't really think it's worth the $250 asking price! The lightup features are nicely done, and the paint app is decent, although could be slightly more metallic on its main front face. Click the link below for my full video review on the Kool Kollectibles YouTube channel! Box was actually a lot larger than I was expecting. Contents were all encased in foam similar to their larger statues. Everything was stored fairly sturdily. 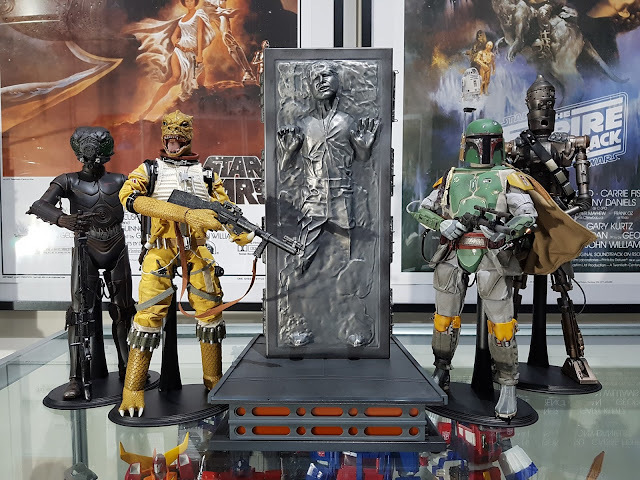 On display with the bounty hunters, the Han Solo in Carbonite looks fantastic. An alternative base for the Jabba the Hutt scene would've been nice too, but the options they gave to display in the vertical or horizontal Bespin positions is pretty good too. Overall, if you're a big fan of ESB and bounty hunters, then this will fit in nicely with your collection!